OWC 50% down or Lender Financing is available to with 20% to 30% down. 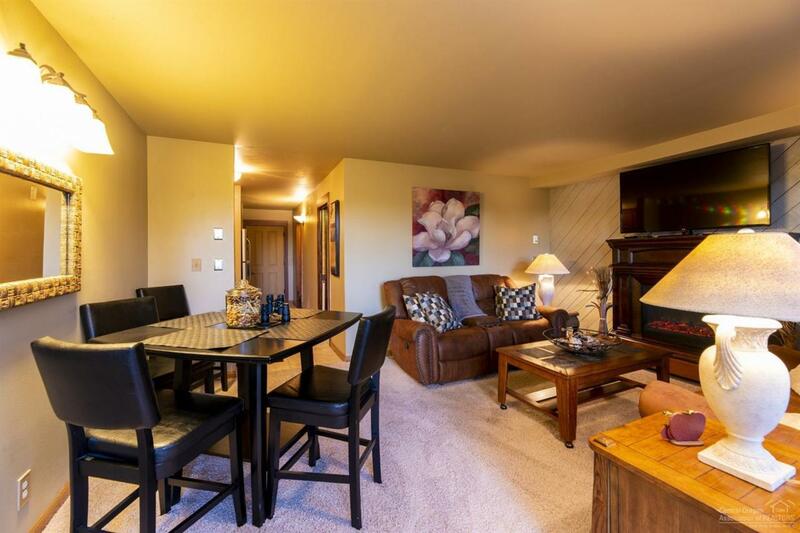 Very very pretty view of the pond and forest from this inviting and very cozy 11 bedroom 1 bath condominium located in the popular 7th Mountain Resort. 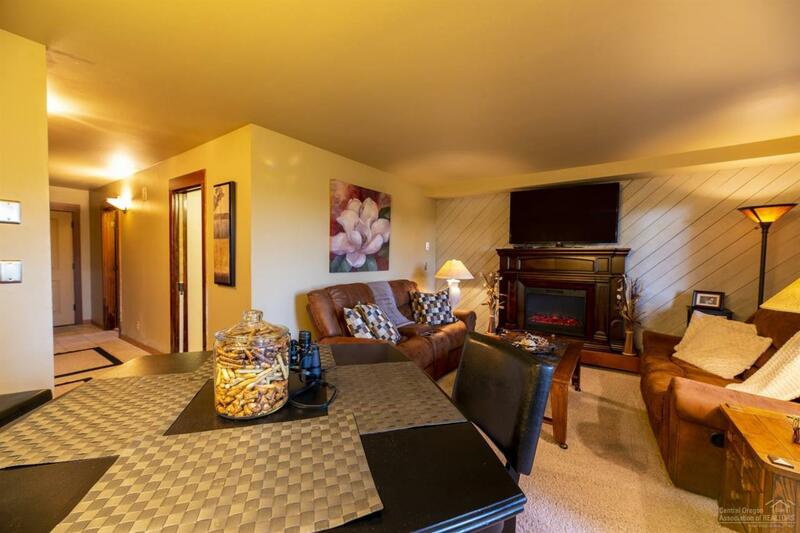 Includes electric fireplace, all stainless steel full sized appliances, and furniture. Located on the second floor, building 7, steps away from the gym, swimming pools, dry sauna and more.Easy to start earning your vacation rental income right away with this unit. No Short Term Rental permit needed. The resort is closest to lodging to Mt. 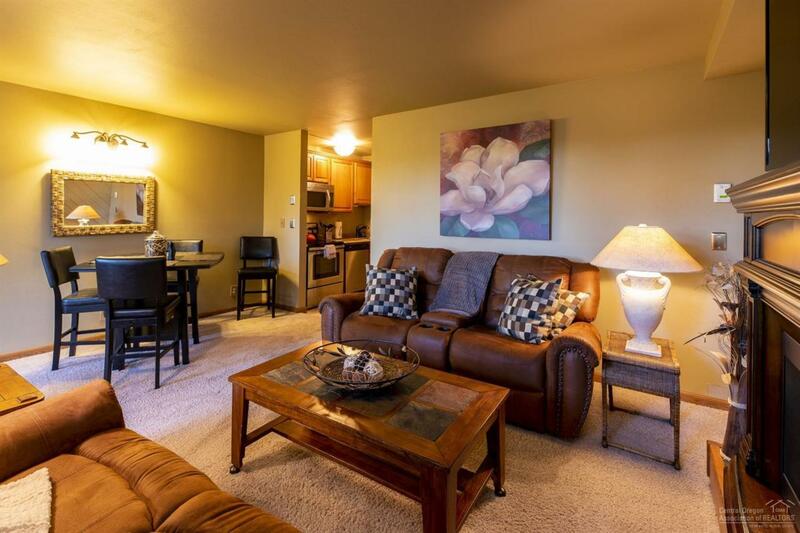 Bachelor and minutes from Downtown Bend. All utilities and amenities are included in HOA monthly payment. 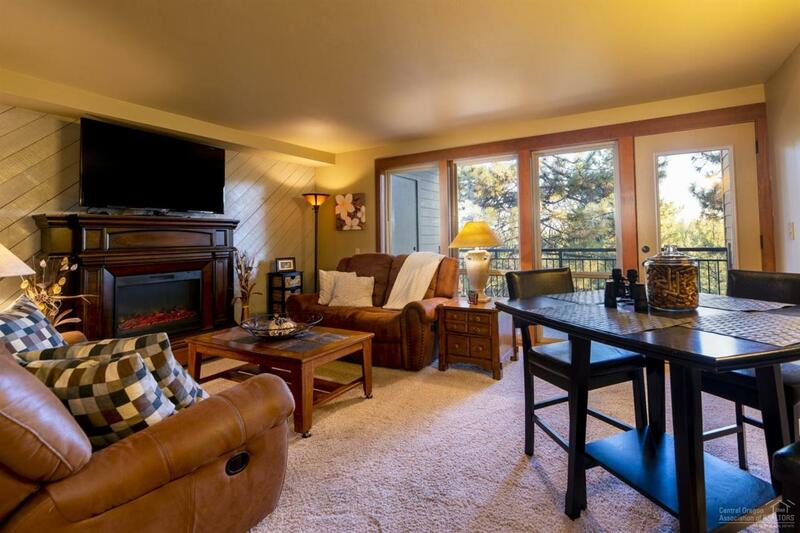 Peaceful full-time living or part-time getaway or your vacation rental income property. SEE attachments for more information.